Yesterday, pictures of an unannounced LG phone codenamed “Liger” surfaced, along with benchmarks to showcase the phone’s LG-made processor, a chipset that has been running under the codename “Odin” for some time. To get out ahead of any additional leaks, or because that leak was perfectly timed and orchestrated, LG finished off the day by announcing both the phone and processor. 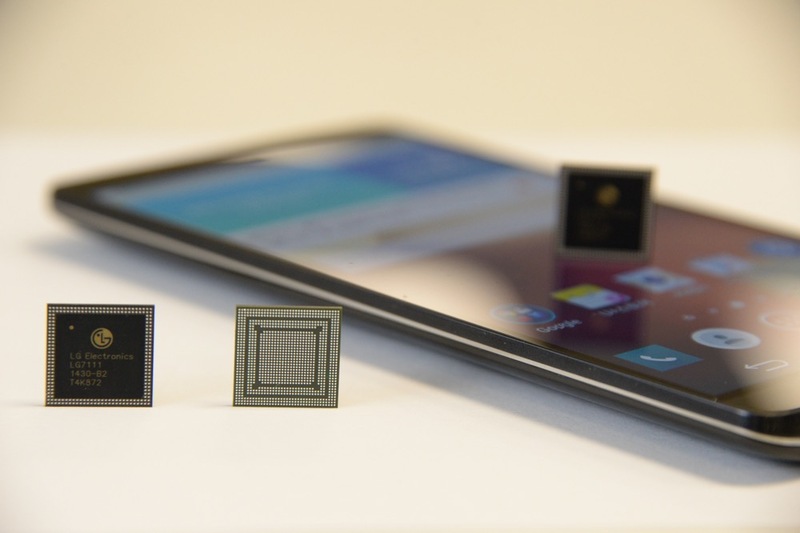 The phone is called the LG G3 Screen; the processor is the company’s first in-house made chipset known as NUCLUN. As for the phone, you are looking at a device running the NUCLUN, but also with a 5.9-inch Full HD IPS display, 32GB internal storage, micro SD slot, 2GB RAM, 13MP rear camera with OIS+, 3,000mAh, and Android 4.4. This is like a bigger version of the LG G3, but with a lower resolution display. 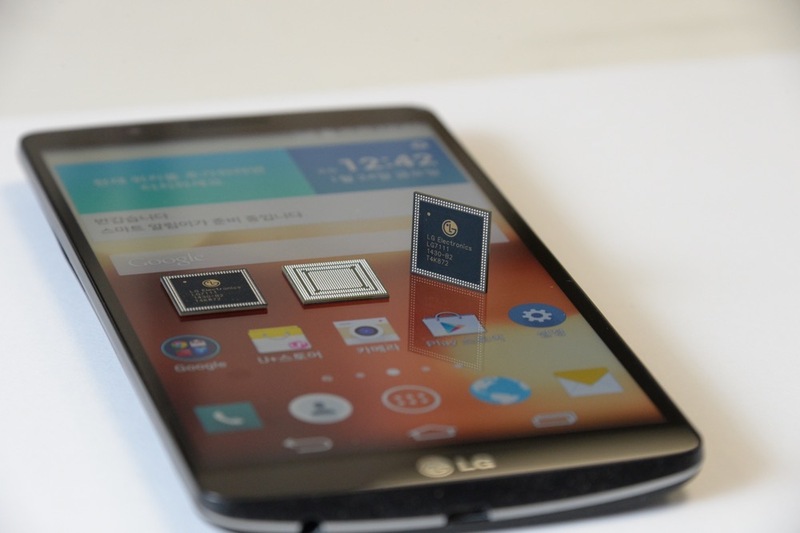 LG did not mention release information for the G3 Screen. 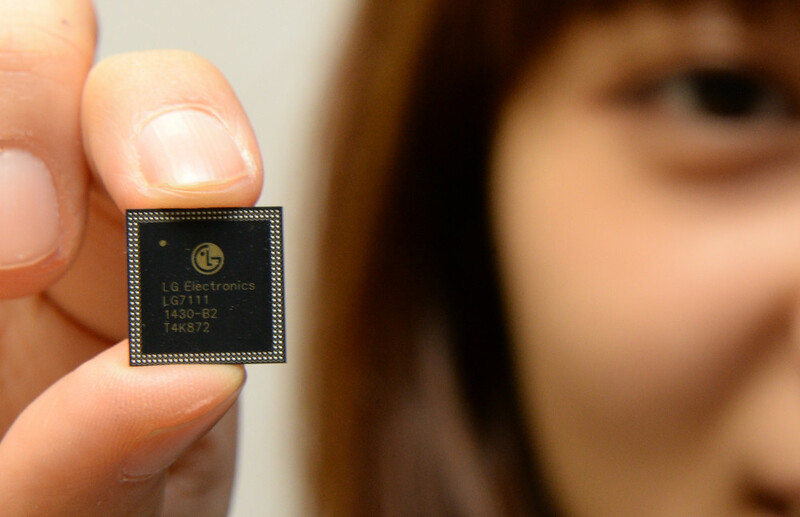 SEOUL, Oct. 24, 2014 ― LG Electronics (LG) unveiled its first mobile application processor (AP) featuring eight-core architecture and LTE-A Cat.6 network capability for high performance and low energy consumption. The new AP, named NUCLUN, will make its debut this week in the “G3 Screen”, a smartphone developed specifically for the Korean market. NUCLUN (pronounced NOO-klun) was designed using ARM big.LITTLE™ technology for efficient multi-tasking capabilities. The AP employs four 1.5GHz cores (ARM Cortex-A15) for high performance and four 1.2GHz cores (ARM Cortex-A7) for less intensive processing. The number of performing cores can be adjusted based on the requirements of the task for maximum processing power or maximum energy savings. NUCLUN is designed to support the next generation of 4G networks, LTE-A Cat.6, for maximum download speeds of up to 225Mbps while retaining backward compatibility with current LTE networks. As LG’s first smartphone equipped with NUCLUN, the G3 Screen inherits the design language, camera and UX features of the popular LG G3. The G3 Screen boasts an expansive, 5.9-inch Full HD IPS display and high fidelity 1W speaker for the ultimate smartphone experience. As the largest smartphone designed for LTE-A Cat.6 networks, the G3 Screen will deliver download speeds three times faster than regular 4G LTE networks for a truly smooth and satisfying multimedia experience.